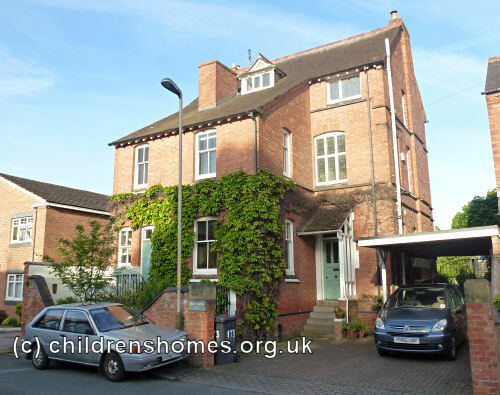 The proposal for what became the Leicester Home for Boys was made in 1888 at a meeting convened by Mr T Goodwin Perkins, a lay preacher at St Matthew's Church, Leicester. 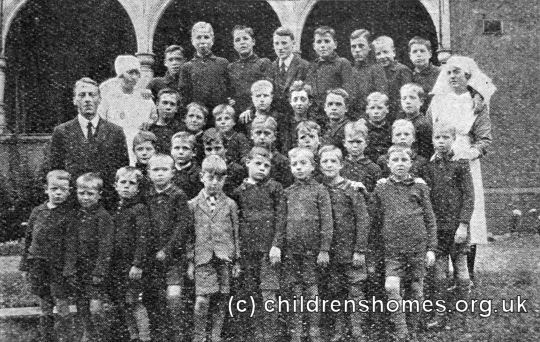 From this meeting, the home was founded in two small cottages and by the following year, nine boys were being cared for and trained by Mr Perkins. 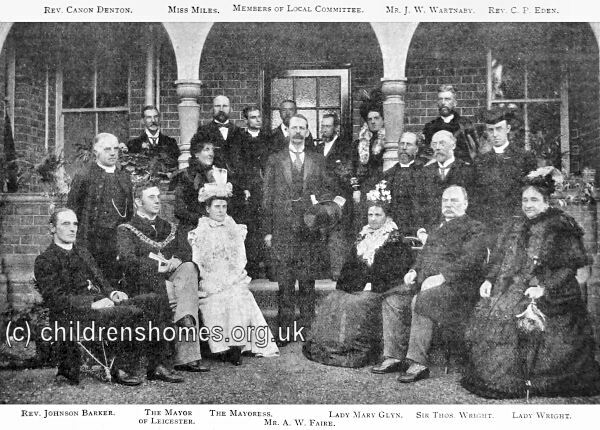 Following his departure for Devon, the home was taken over in June 1889 by the Waifs and Strays Society as their diocesan institution and transferred to larger premises at Fern Bank, 173 Avenue Road, Leicester. 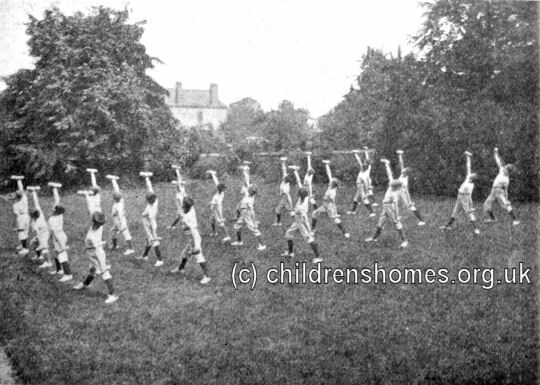 In 1892, an adjoining cottage was rented for use a Working Boys' Home, housing older boys who had entered employment. A further cottage was added in 1893, taking the total capacity to 19 boys in Fern Bank plus 11 in the cottages. All the boys attended the Sunday school at St John the Baptist's Church, with the younger ones also going to the Clarendon Park National School during the week. In 1898, the Boys' Home and the Working Boys' Home both moved about twenty yards to Stoneygate House, a large property on a part of Avenue Road known as Stoneygate Grove. 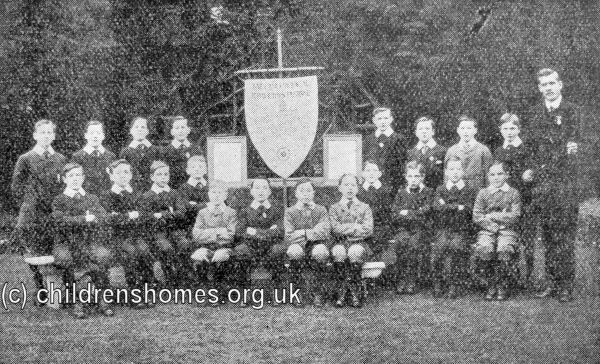 The new premises required extensive and expensive alterations but eventually provided accommodation for 35 boys aged from 8 to 12 at their date of admission. The building was officially opened on September 23rd, 1898, by Lady Mary Carr Glyn. The Working Boys' section of the home was closed in around 1905, with the Boys' Home then taking over the whole building. 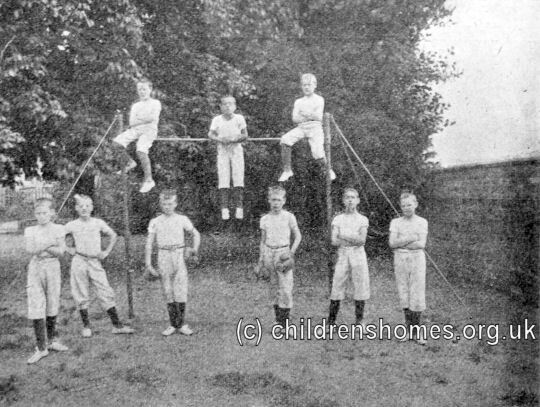 The premises then accommodated 35 boys aged 8 to 13. 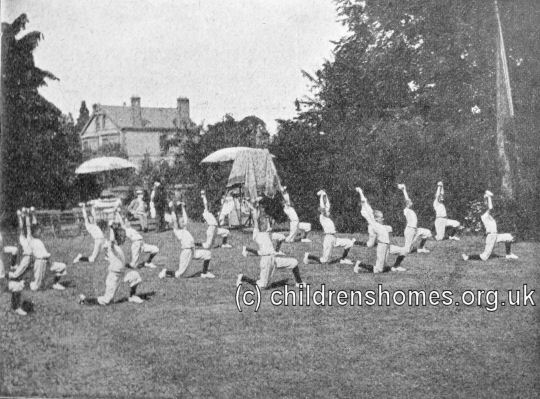 Physical exercise formed part of each day's routine and included dumb-bell drill and gymnastics. 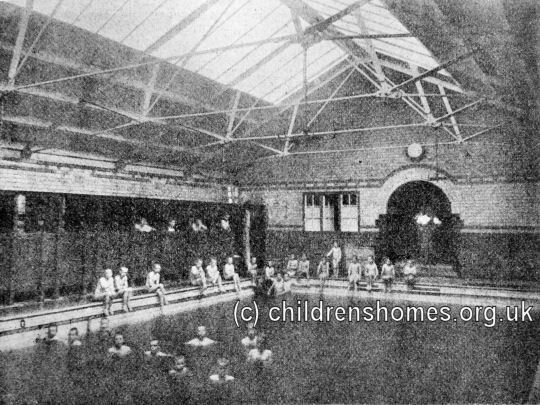 Boys from the home learned to swim at a local swimming bath. Singing was another popular activity. In 1912, the Home's choir won a prize-singing competition. 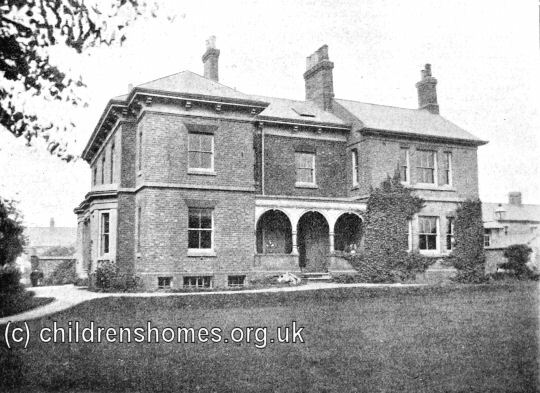 In 1948, the home was closed and the boys transferred to the new Buckhurst Home on London Road, Leicester. Stoneygate House was later occupied by the Vernon House home for aged ladies and the property has now been rebuilt.